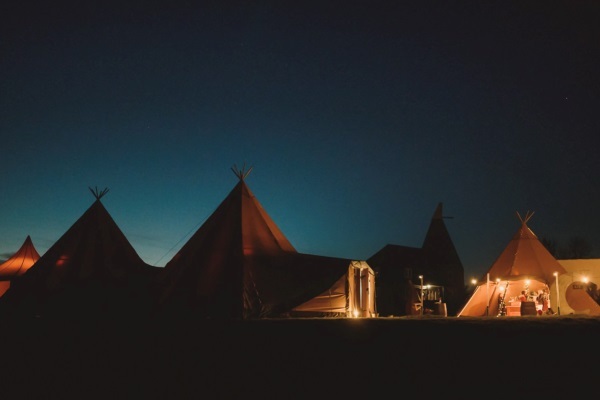 Muddy says: Introducing our fave tented-pop-up hosts, the brilliant Twisted Bramble, who specialise in supper clubs and Kent events with a difference. Whether you’re searching for a fun and original night out with the gang or organising a corporate bash – look no further! 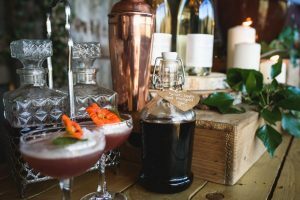 Introducing our fave tented-pop-up hosts, the brilliant Twisted Bramble, brought to you by co-founder Nicci Gurr of the well-known caterers Home Gurr’own. Top chef, catering guru and wedding and events organiser, Nicci, knows a thing or two about putting on a bash – so you’re in safe hands. Twisted Bramble offers a memorable escapade unlike anything you have seen before – especially in such an unusual setting. 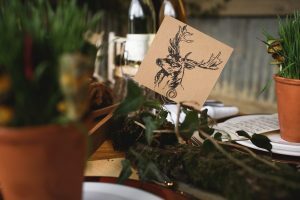 Off the back of their huge success with supper club pop up, The Night Circus, they are now taking dinners on a whole new magical adventure… to The Enchanted Forest. Wind your way down candlelit pathways and dine in an otherworldly atmosphere amongst the trees, encased within the walls of a beautiful spellbinding sailcloth tent. This is where the other half of Twisted Bramble comes in. 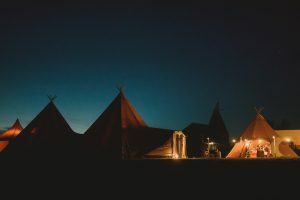 Fred Sapsted is director and founder of Holmsted Events who specialise in the hire of gorgeous tipis and sailcloth tents as well as event equipment. So pooling their expertise together Nicci and Fred make quite the Dream Team! 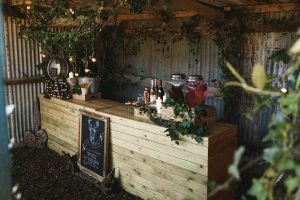 The next pop up takes place on Sat 16 Feb in the grounds of Friday Street Farm, East Sutton where you’ll enjoy magical entertainment, a cocktail upon arrival and a delicious 5 course feast. Keeping things as seasonal and local as possible the food and drink comes from Kent’s fantastic natural larder – much of which is from Nicci’s own smallholding near Cranbrook. All Twisted Bramble Events are available for corporate hire, with various packages on offer. So if you are a company or an event planner organising an event in 2019 or 2020, why not get in touch?